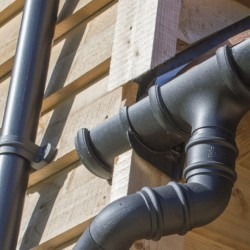 Our White Half Round Gutter is manufactured by FloPlast, the market leader in the UK. 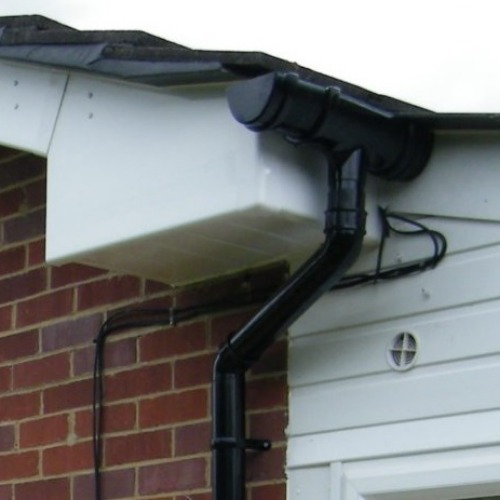 In recent years white has been a very popular choice of colour for plastic gutter systems. White Half Round guttering really came to the fore in the 1980’s with the widespread introduction of PVC Windows and Fascia boards. 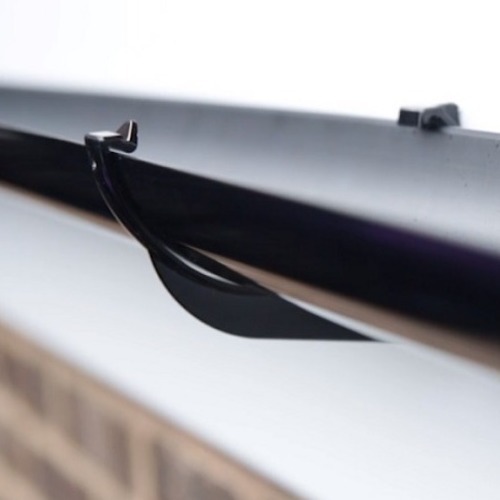 The “wipe-clean” appeal of these gutters and fascia boards together means that the eaves section of any roof can look as new as the day it was installed – a wash down with soapy water once or twice a year is all that is required.